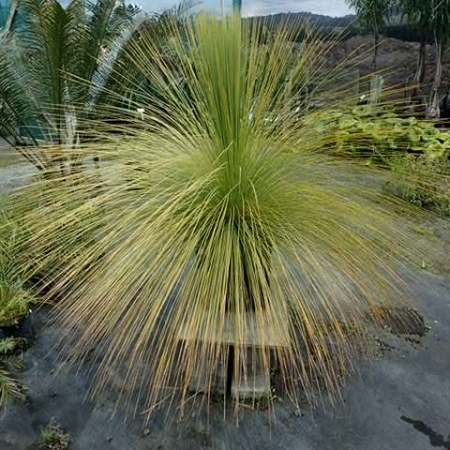 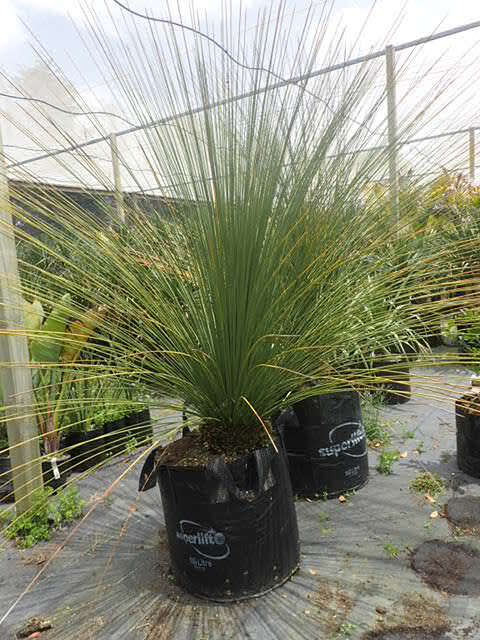 Grown at Matakana Palms from specially-imported seeds, the grass trees are a great addition to any garden. 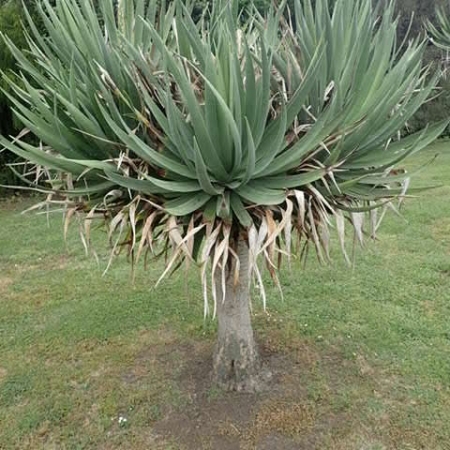 Very hardy and handles full sun. 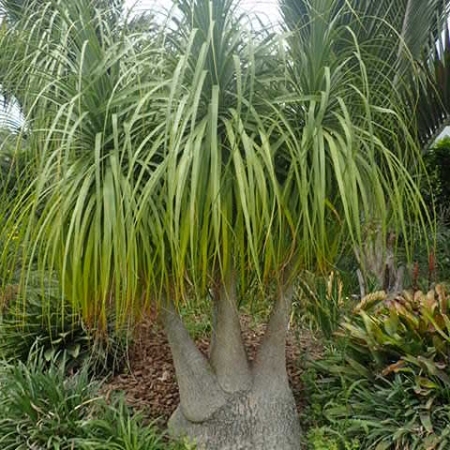 Well established trees can be trimmed to show an attractive trunk. 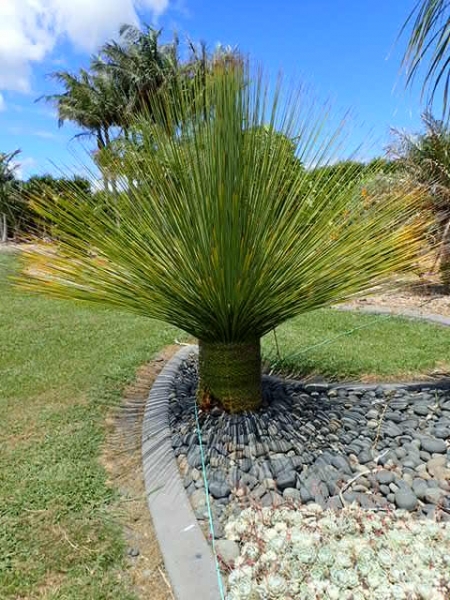 A stunning feature in the garden.